Two African nations will be in action on the second day of the 2018 FIFA World cup in Russia. In the Lunch time kick off, AFCON record winners Egypt will face off with South American giants Uruguay in Group A. Both teams will be aiming to keep up with hosts Russia who thrashed Saudi Arabia 5-0 on opening day. 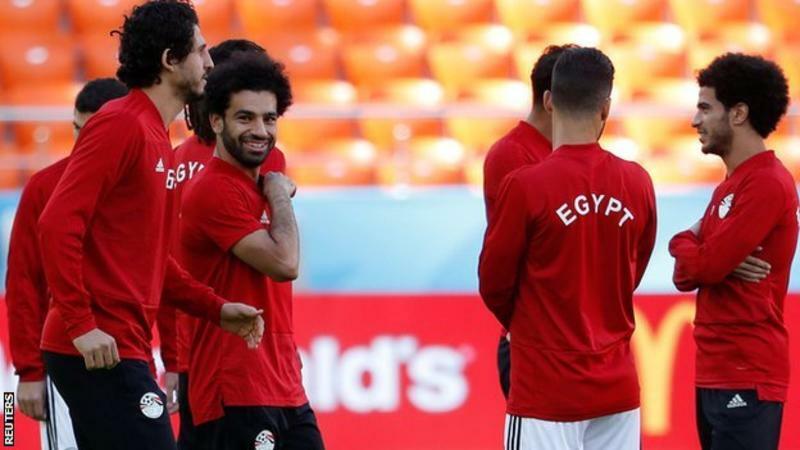 Egypt forward Mohamed Salah is “almost 100%” certain to play in his country’s World Cup opener against Uruguay in Yekaterinburg according to his coacch Hector Cuper. The Pharaohs’ skipper has been in action for over three weeks after injuring his shoulder in the UEFA Champions league final. “I can almost assure you 100% he will play, save unforeseen circumstances at the very last minute,” said Cuper. Cuper said Salah was “doing very well” and had recovered “very, very quickly”. Defender Ali Gabr should also be fit to play after bruising his face in training. Uruguay, meanwhile, are expected to name a youthful midfield featuring 20 year-old Rodrigo Bentancur and Nahitan Nandez, 22. But they boast plenty of experience elsewhere, not least the potent frontline of Luis Suarez and Edinson Cavani. Prediction: Game to end in a draw. 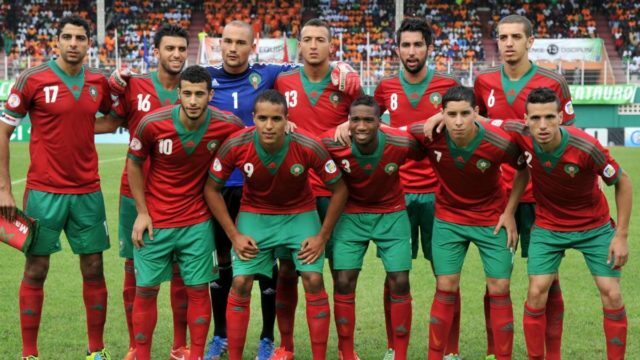 In the other game involving an African team, Morocco will take on Iran in the first Group B encounter. This will be the first team both teams meet in the World Cup but they have faced each other only once previously, a game which ended in a draw. Morocco will be hoping right-back Nabil Dirar is passed fit after he missed his country’s friendlies against Slovakia and Estonia because of a calf injury. Iran are without suspended defensive midfielder Saeid Ezatolahi. There are also fitness doubts surrounding striker Mehdi Taremi and former Fulham and Nottingham Forest midfielder Askhan Dejagah. Prediction: Morocco to win by a slim margin. The last action of the day pits Cristiano Ronaldo’s Portugal take on 2010 winners Spain. Portugal takes on Spain on Friday. Prediction: Spain to win the Game.